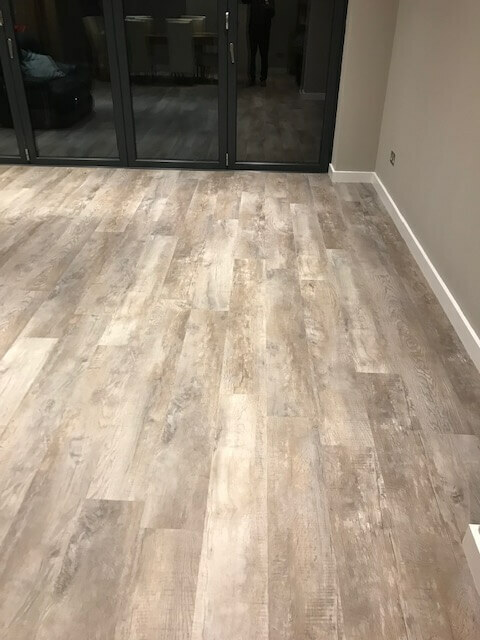 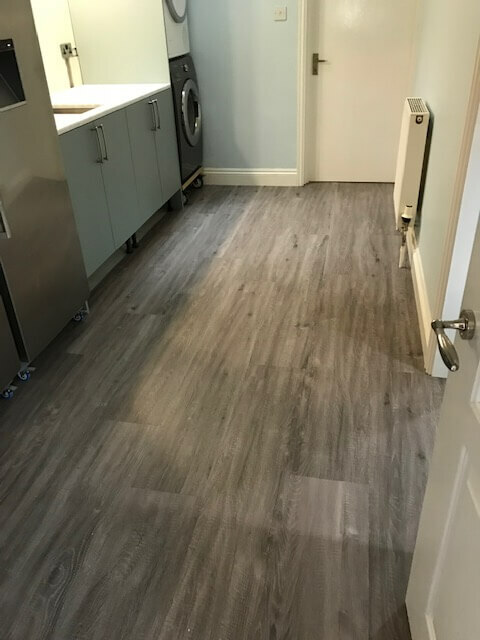 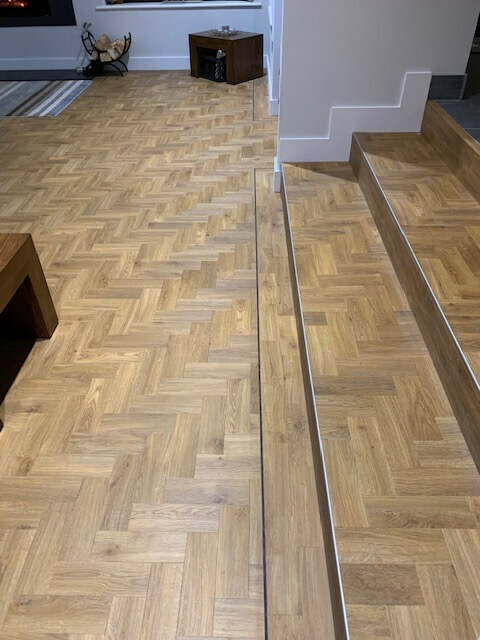 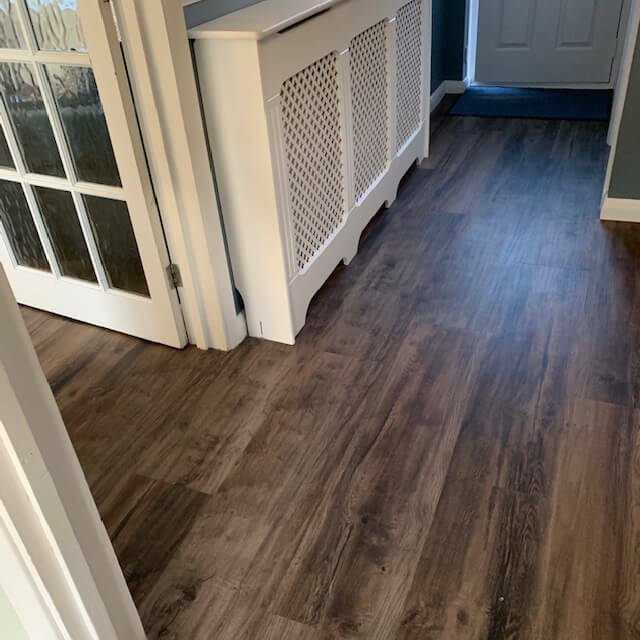 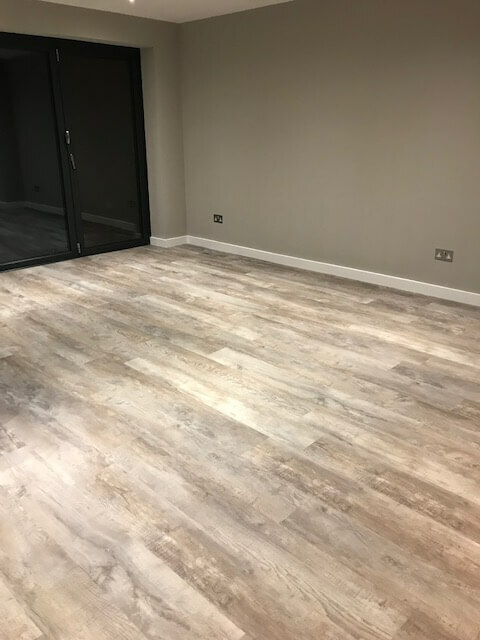 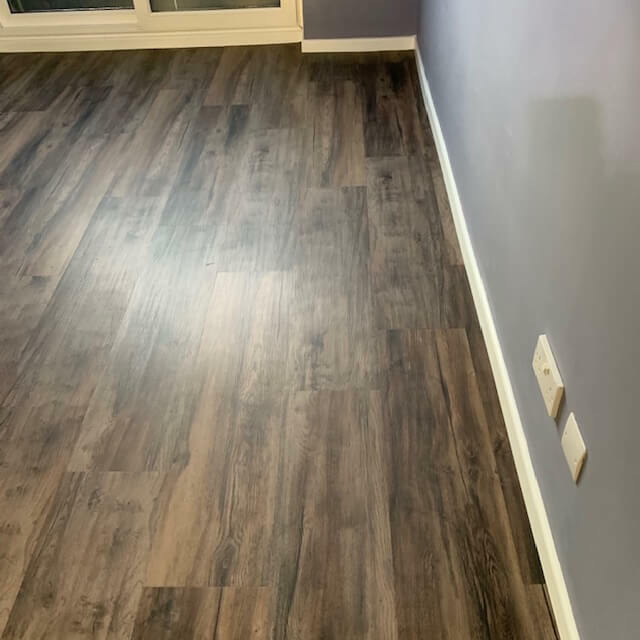 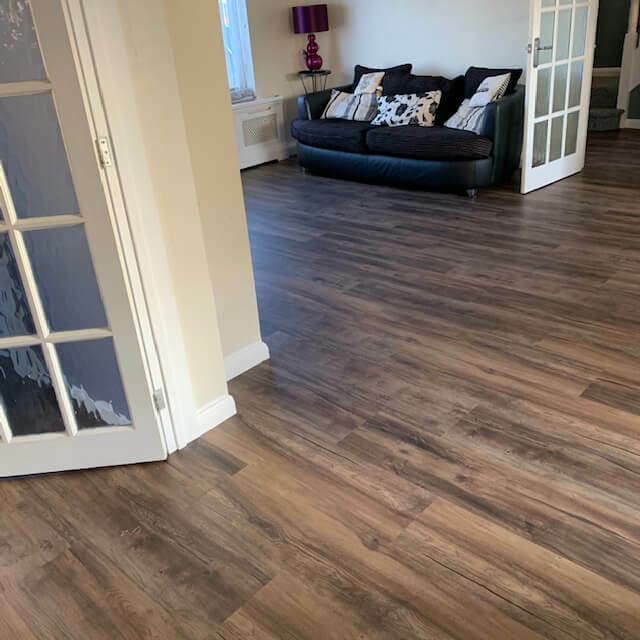 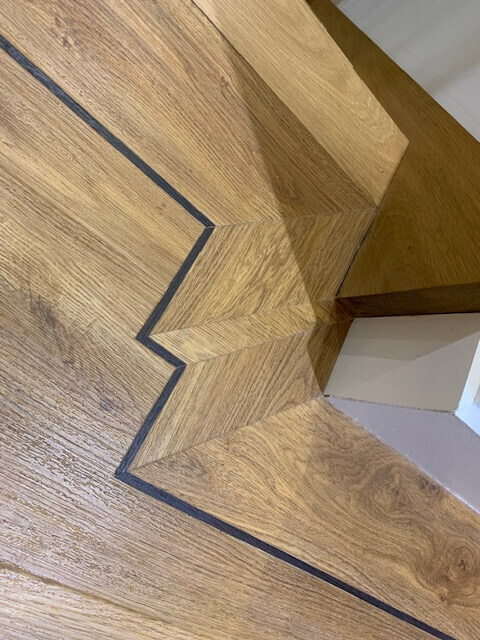 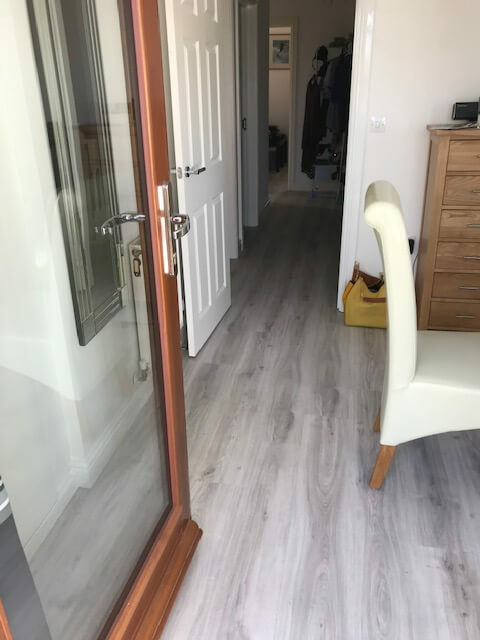 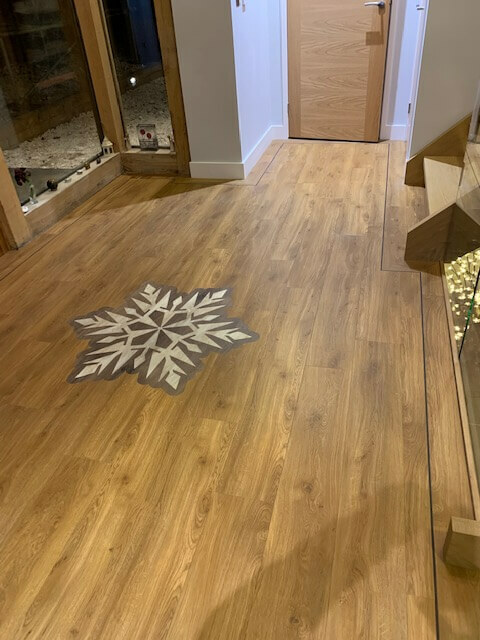 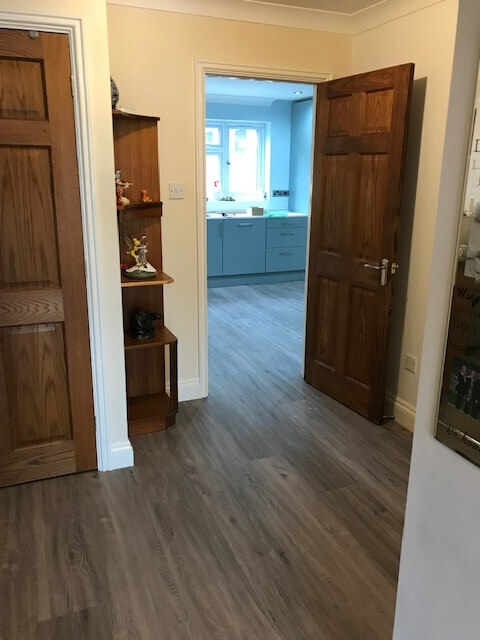 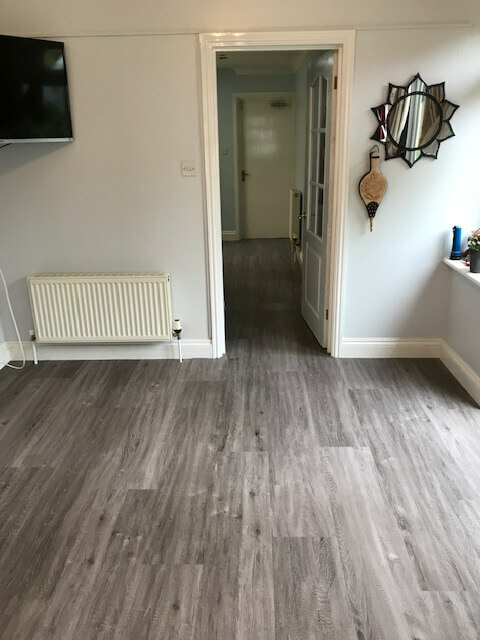 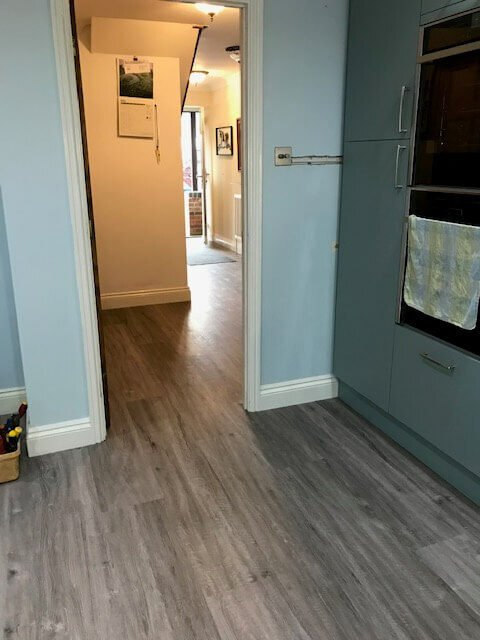 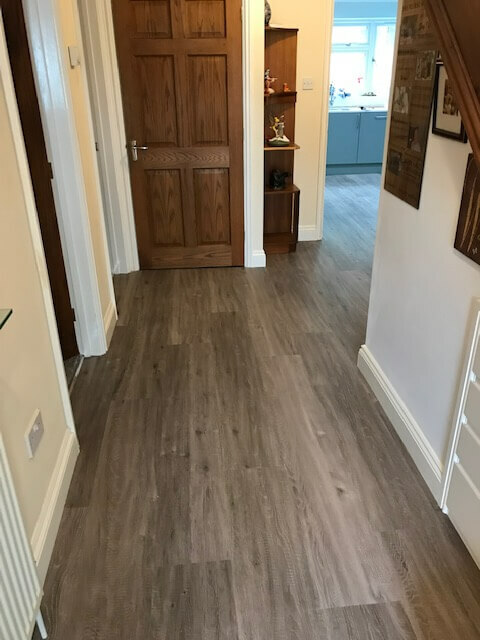 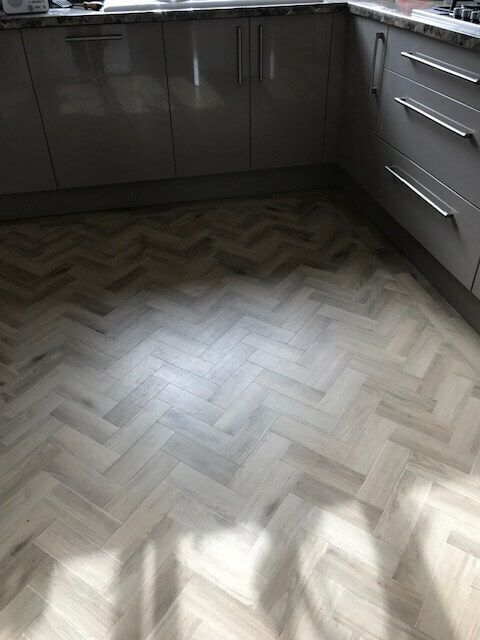 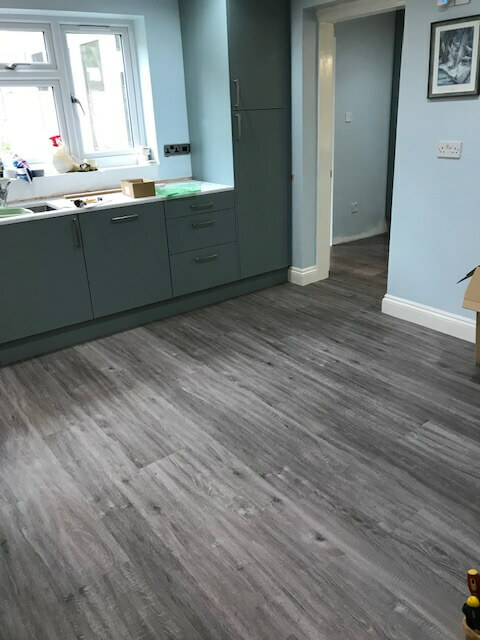 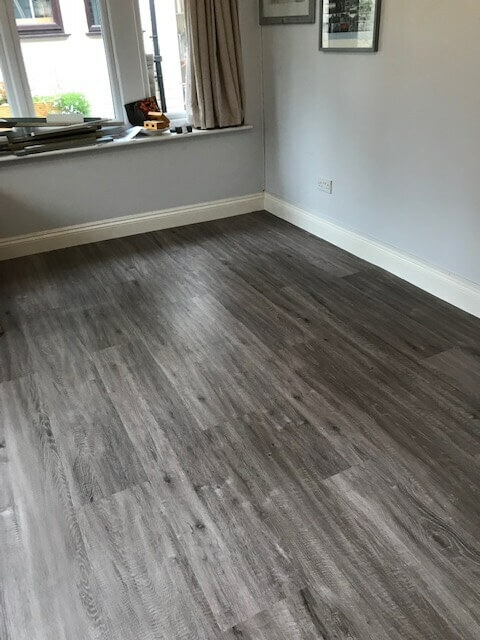 At the Carpet Trade Centre we take great care and pride in any project which we undertake, from the smallest of bathrooms to a large office complex, and we believe that our service is second to none. 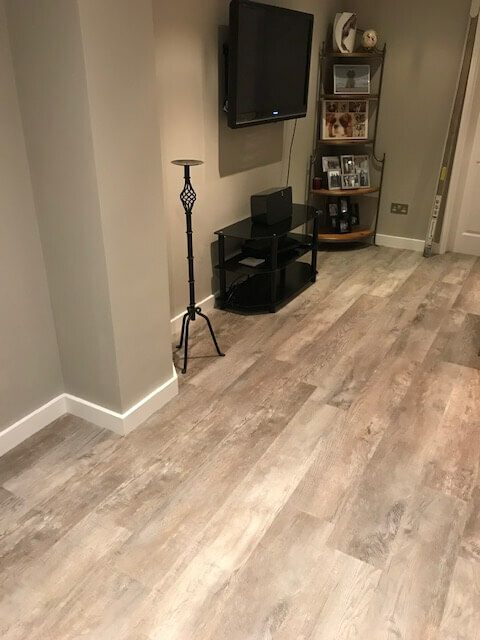 When you buy from us you can be sure of getting the best attention in town. 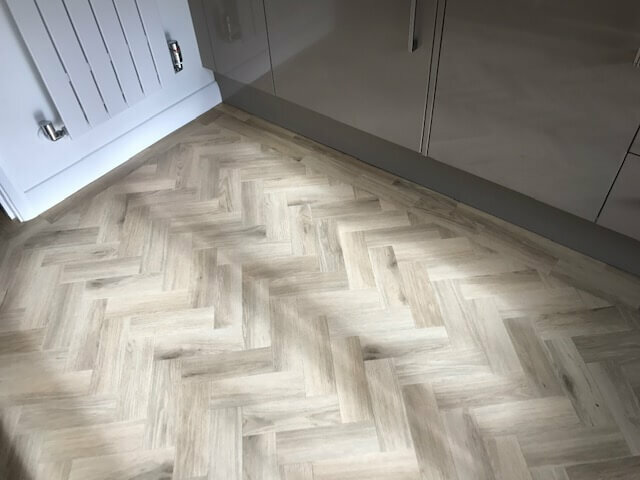 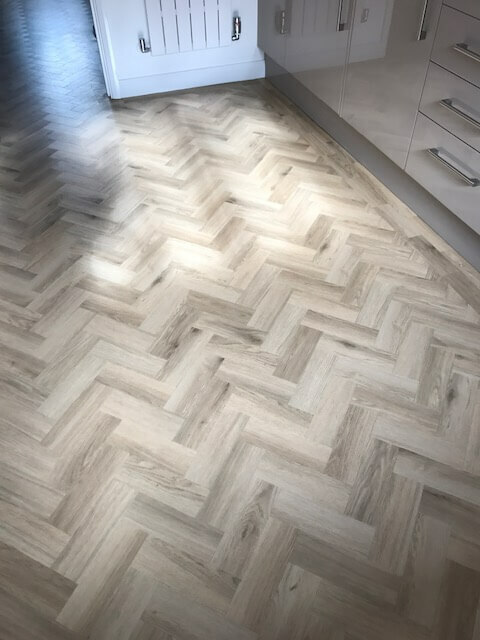 We specialise in all kinds of floor coverings. 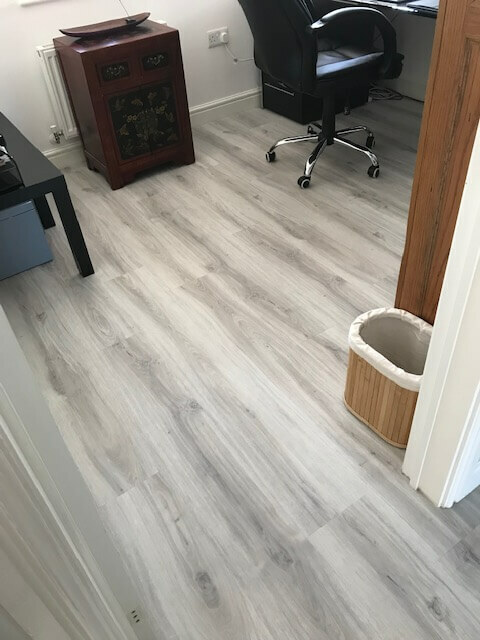 In fact any kind of flooring, including commercial flooring for offices and other businesses. 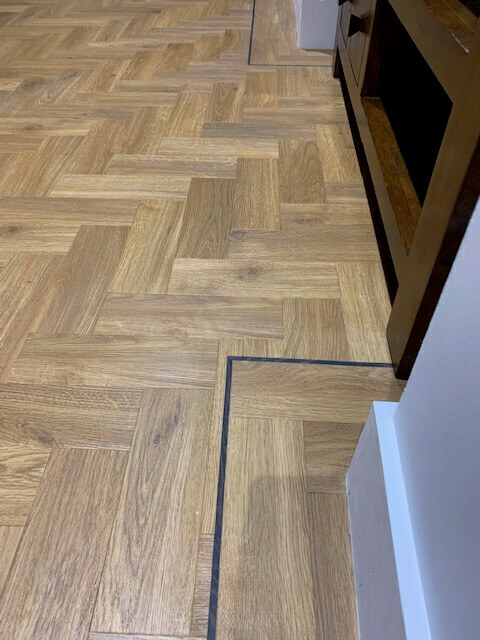 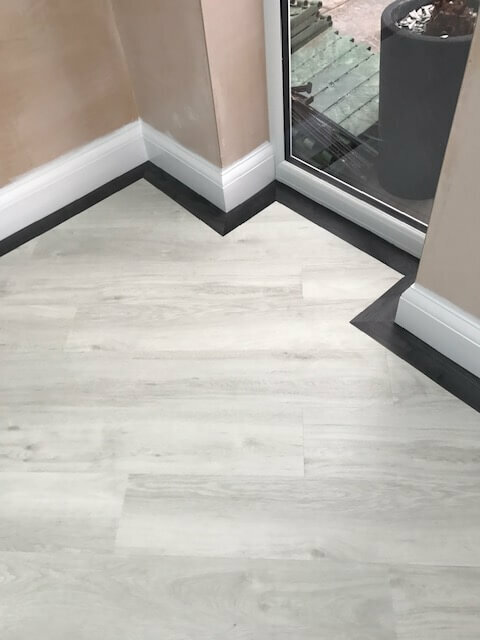 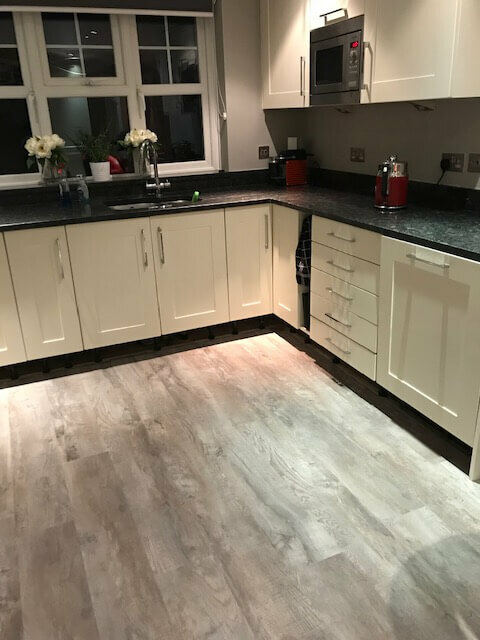 All our work is fully guaranteed and all work is carried out to the highest standards, plus our fitters are helpful, courteous and friendly. 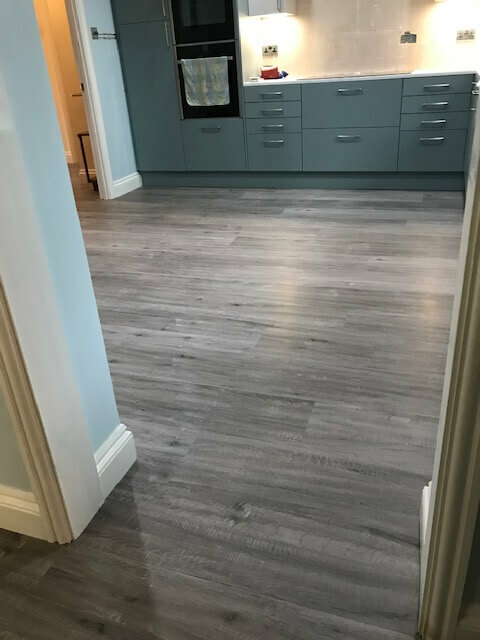 If you need a professional fitting service in Basingstoke, talk to us at our showroom.